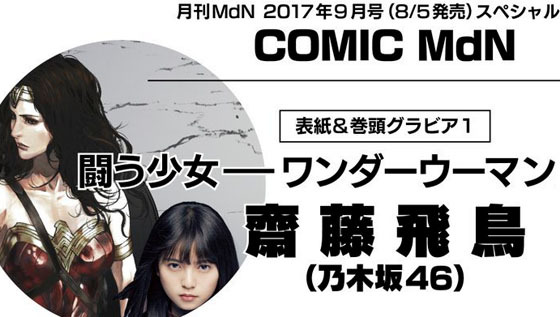 Nogizaka46 member Saito Asuka will be the cover girl of Japanese manga magazine "Shonen Champion" (10 August 2017 issue), this issue will come with her pin-up postcard, the magazine will be released on 27 July 2017. Nogizaka46 member Saito Asuka will be guest MC in FujiTV variety show "Atarashii Nami-Niji 24", the episode will be aired on 31 July 2017. Nogizaka46 member Saito Asuka will be the cover girl of Japanese manga magazine "Weekly Shonen Champion" (No. 35), the magazine will be released on 27 July 2017. 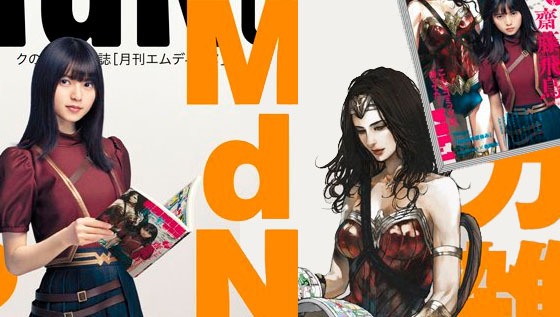 Nogizaka46 member Saito Asuka will be the cover Girl of Japanese monthly magazine MdN (2017 September), it will feature a manga (Nakata Haruhisa) x idol (Saito Asuka) x movie (Wonder Woman) triple collaboration, the magazine will be released on 5 August 2017. Nogizaka46 member Saito Asuka has NEW CM Video for Mouse Computer promotion campaign "Mouse Dance, Summer Mouse", it is revealed on official Youtube channel on 11 July 2017. 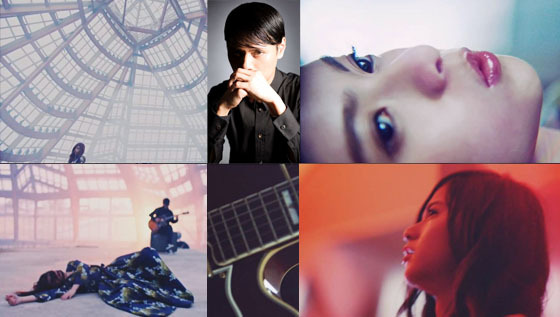 Shinichi Osawa is releasing a new album under the name MONDO GROSSO! The album “Nandodemo Atarashiku Umareru” is set for release on 7 June 2017. One of music video "Wakusei Tantra" featuring Nogizaka46 member Saito Asuka on the vocals. 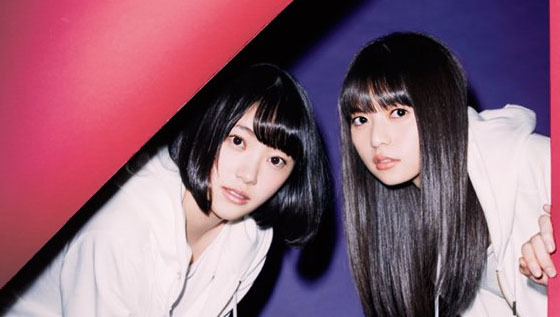 Nogizaka46 members Ikoma Rina, Saito Asuka and Eto Misa has a new Commercial for Japanese business suit brand "Haruyama", the CM videos are available on official Youtube channel. 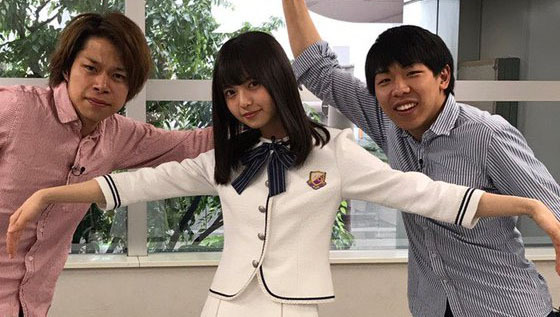 Nogizaka46 member Saito Asuka will be cover girl of manga magazine "Weekly Young Champion" (2017 No. 16), the magazine will be released on 16 March 2017. Nogizaka46 17th single Type B coupling song "Another Ghost" promotional video has been revealed on 8 March 2017. 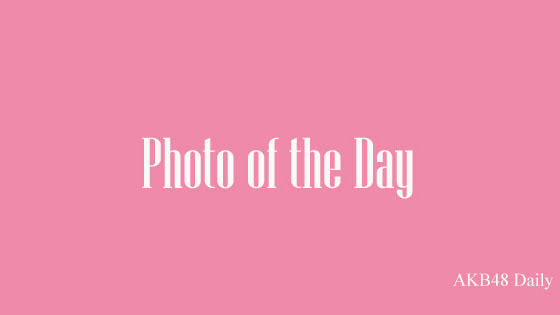 The single will be released on 22 March 2017. Nogizaka46 member Saito Asuka will be cover girl of "Graduation 2017" (Koko Sotsugyo version), it will be released on 2 March 2017.